Already a quotation from a competitor? 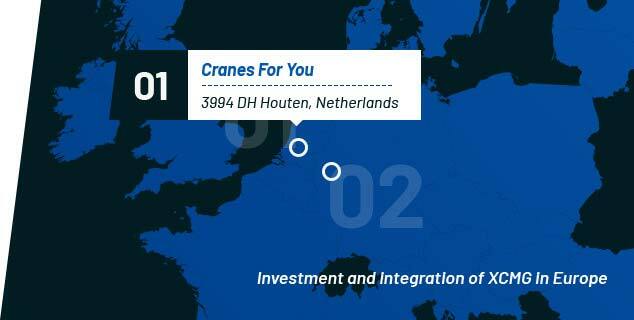 Cranes For you is dealer for XCMG Cranes in Europe. 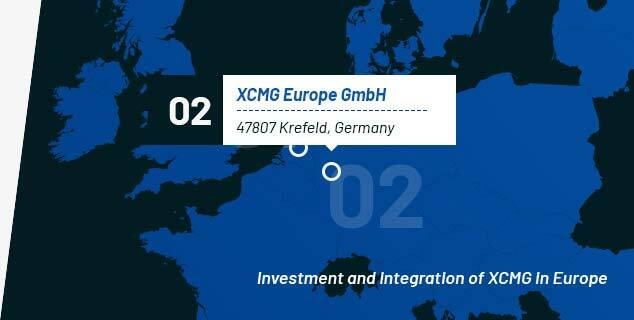 XCMG was founded in 1943. 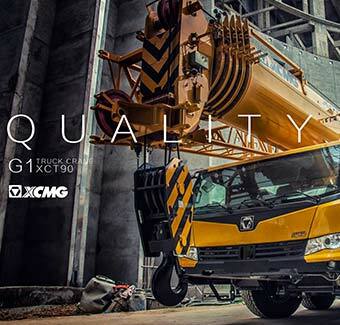 Since then, XCMG has stood at the forefront of the Chinese construction machinery industry and developed into one of the domestic industry's largest, most influential, and most competitive enterprise groups with the most complete product varieties and series. XCMG is committed to providing the most innovative, advanced and comprehensive range of hoisting machinery with top technological and innovative crane concepts. We belong to the largest construction machinery companies in the world with the most comprehensive range of cranes. 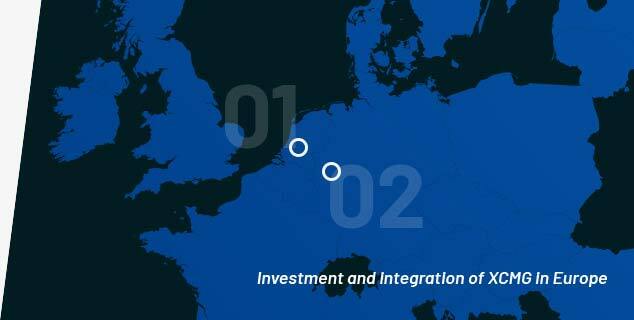 Our continuous developments ensure that our products meet our customer's requirement as well as possible. 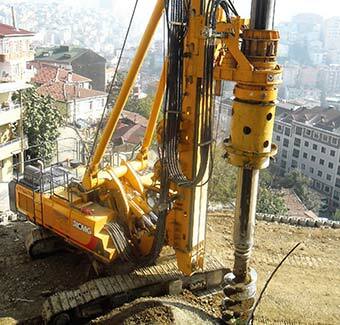 XCMG designs and manufactures piling machinery for specialist foundation engineering applications. Customers all over the world trust in the unmatched quality and efficiency of XCMG as a global market leading manufacturer in specialist foundation engineering equipment such as rotary drilling rigs, trench cutters and diaphragm grabs. Combining state-of-the-art piling machinery with uncontested customer service and sheer determination to go great lengths to help customers succeed. Cranes for you is built on innovation. From our lifting technologies to our intelligent services and support – we look at every product as a way of making the lifting experience better, more efficient and more economical for your business.